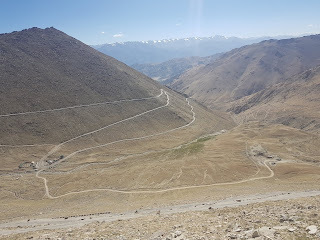 I have to take the reference of my recent journey to Leh-Ladakh to bring back some of the memories about Indian army. 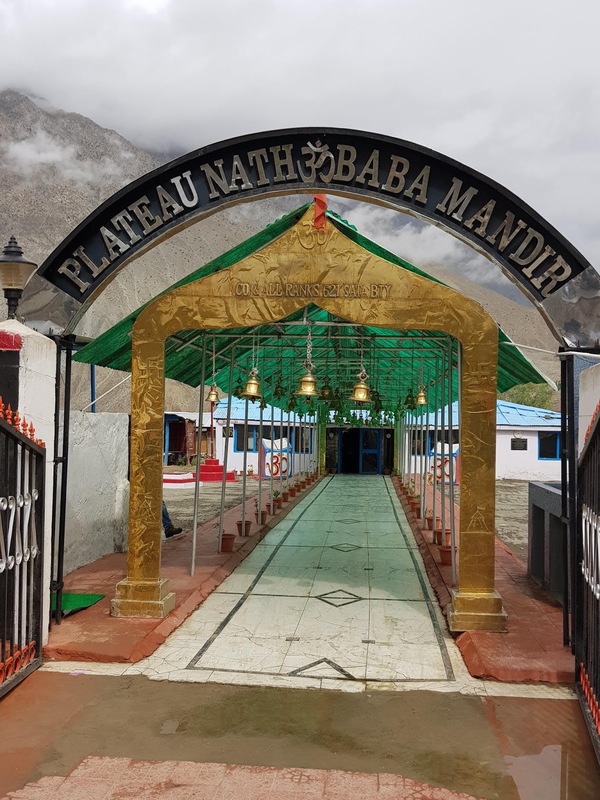 My respect for army has gone up from 1x to 100x after my trip to Leh-Ladakh so I thought of dedicating a blog to the army today by recalling what I experienced or what I saw. I got the opportunity to travel to Leh-Ladakh in July 2018 and it was supposed to be an adventure trip and nothing else but it turned out to be more of an inspiring trip for me than an adventure one - the reason for that was Indian Army. In all my journey from Srinagar- Sonmarg- Zojila Pass- Dras- Kargil- Khardung La- Leh- Nubra Valley- Chang La to Pangyong Tso, I saw army men i.e jawans guarding roads and hills, standing at such places where there is no grocery store nor a village nor a water supply around them for at least 10 KMs or for 40-60 mins by bike or a car. Some of the pictures I could took I would describe. In below picture, one army personnel wearing rain coat holding in one hand umbrella and a weapon in the other hand. I could not imagine standing for even 30 minutes there, especially with such harsh climate and no internet at most of the locations. Then in another picture below, you can see two army men wearing Yellow raincoats. 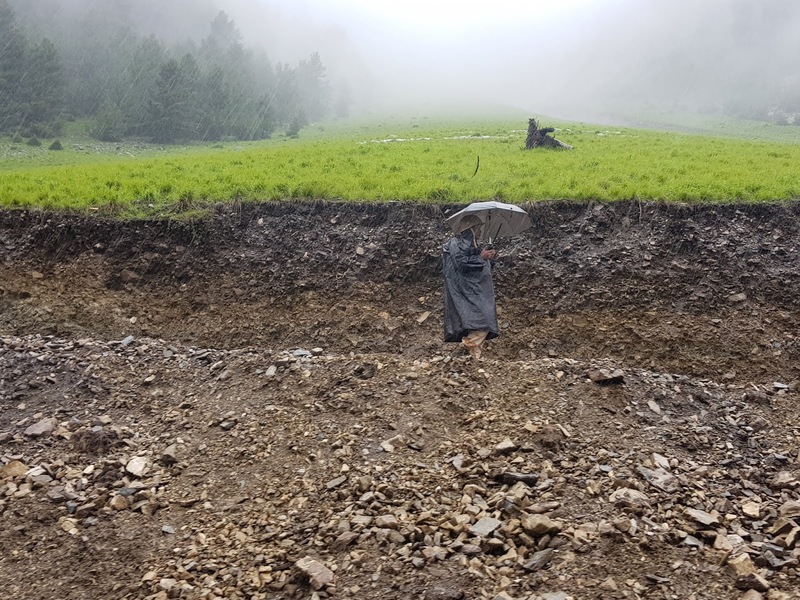 It was windy, it was raining and it was cold (around 10 degree temperature) and still they are standing all the hours in their duty. I had tears in my eyes seeing that. Terrain is rough. 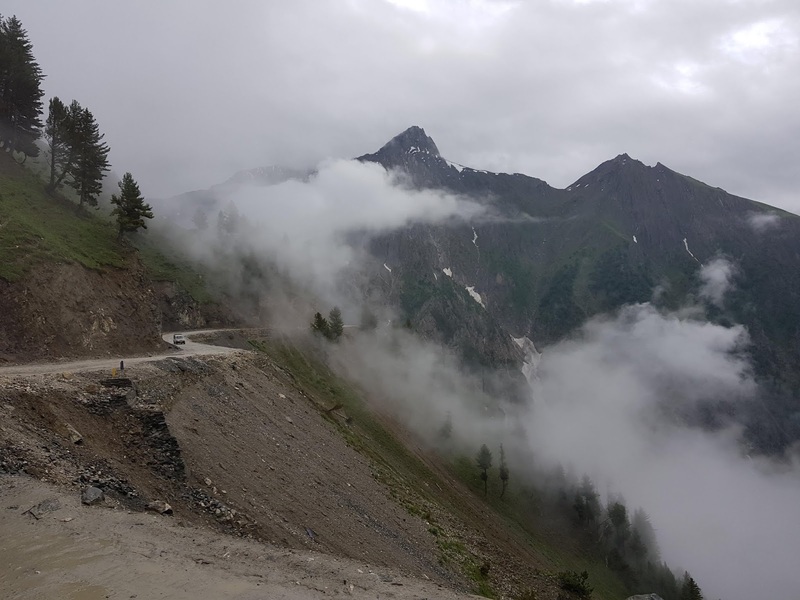 Bharat has gone into the war with Pakistan for two times in Kargil (in 1972 and in 1999) when it was tried to capture the only road access for Bharat i.e Zojila Pass that connects Srinagar with the rest of the area of Leh-Ladakh. 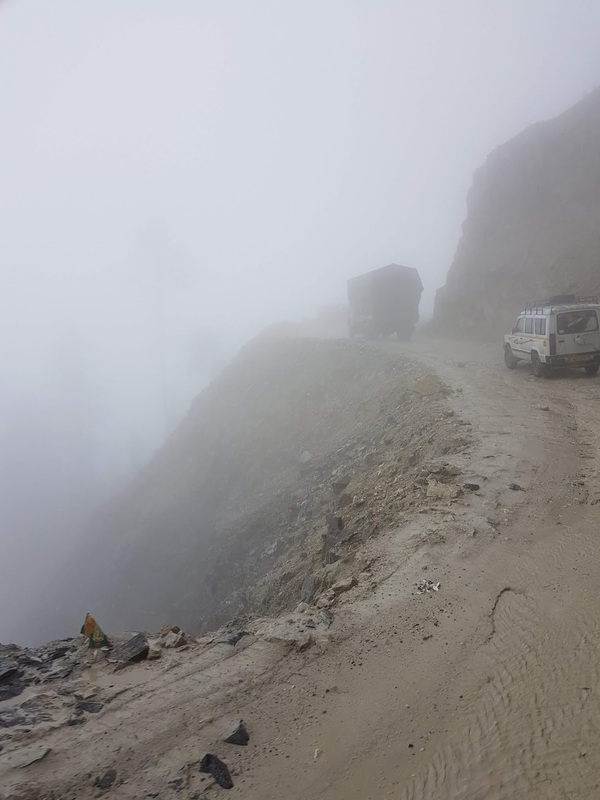 Zojila Pass is also the only road that can be used for transporting any supplies including food, medicines and weapons from Srinagar to Leh. 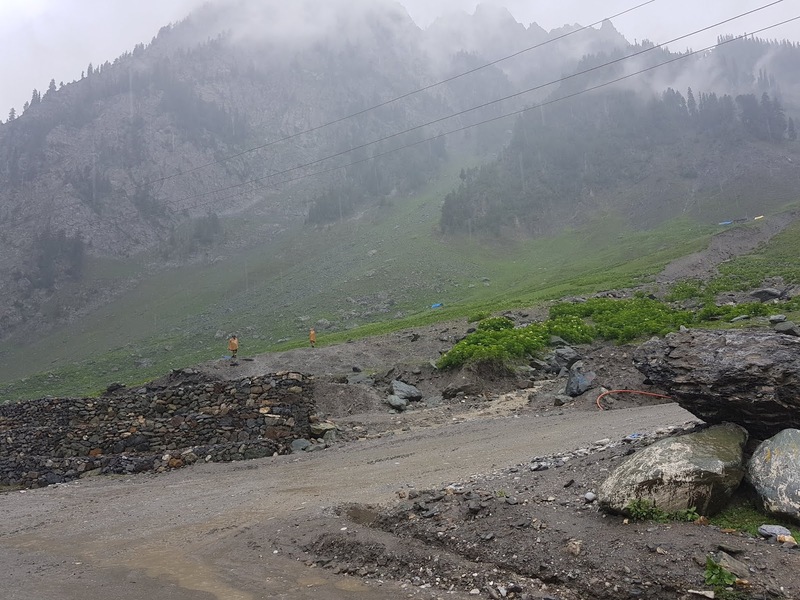 Surprisingly and sadly, no government tried to build good concrete road or bigger roads connecting Srinagar to Leh. 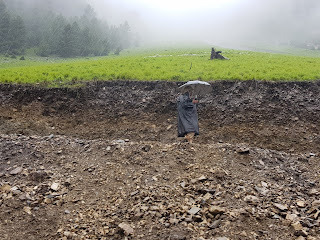 Then there is an army establishment where water is brought from the village called Zingral (around 1 hour away through an hilly road). Check this picture, whatever you see on the ground is an army establishment and nothing there in an surrounding area. 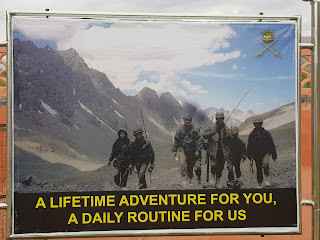 A quote in Kargil War Memorial stands true and inspires me - they say "What is a lifetime adventure for you is a daily routine for us"
One of the army personnels shared how they operate in Siachen in extremely harsh conditions when I visited Hall of Fame in Leh. Do search Siachen on Google/YouTube to get inspired. 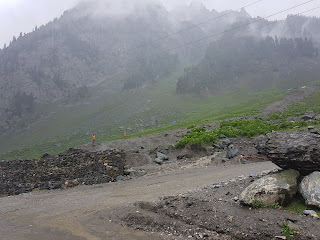 More on it I will share when I visit Siachen or its base camp. 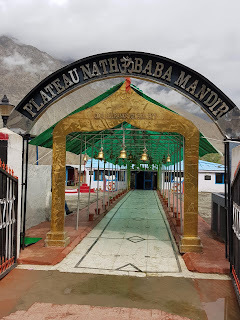 Do go through pictures shared in links mentioned below in the notes. 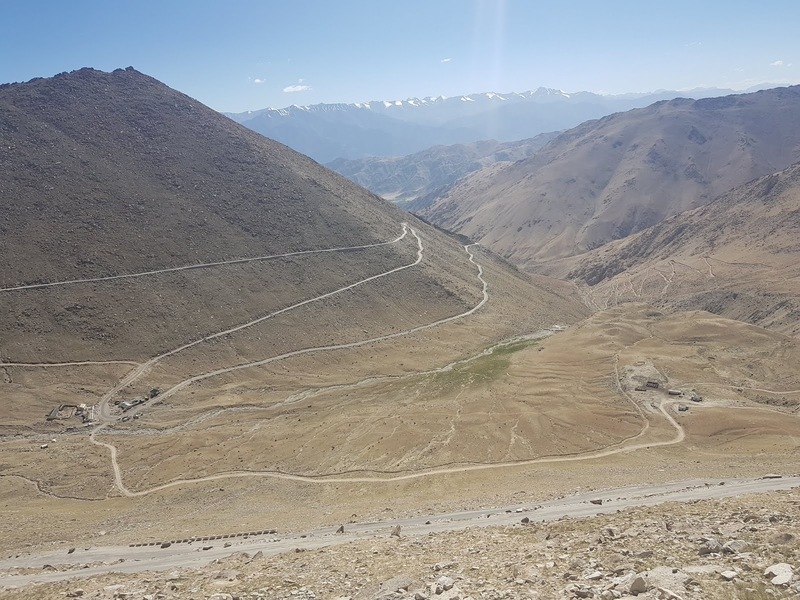 Note 1: Current Indian government has inaugurated the work of a tunnel for creating safer alternative route for Zojila Pass, supposedly going to be the longest tunnel in Asia. The real hero our Indian Army. Thanks for sharing such good and heart touching information related to our real hero's. 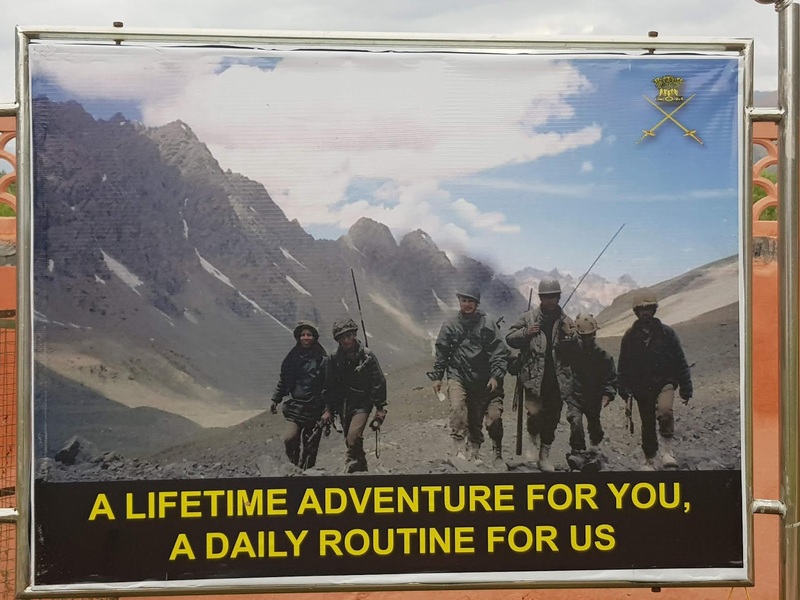 Really hats off to the Indian Army. All so well said. I truely agree as I have experienced the same during my travell as all our stays were planned at Army Camps! !